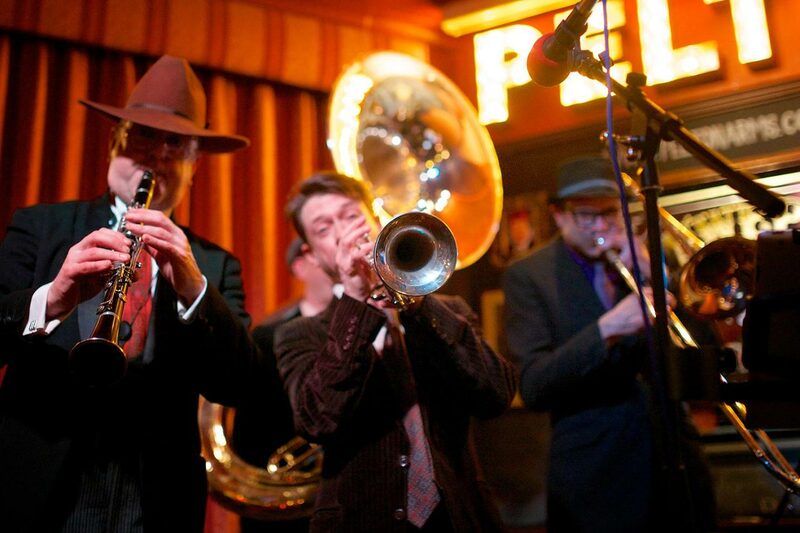 Taking the vintage scene by storm, their foot tapping, heel stomping vintage sounds evoke the old 1920s New Orleans sound and they can bring that to your wedding celebration or Great Gatsby party. The band consists of the classic vintage instruments such as the trombone, trumpet, clarinet, banjo and sousaphone, as well as some smooth crooning and gnarled vocal numbers thrown in for good measure. The Ally Tappers quite simply have a love affair with the music.